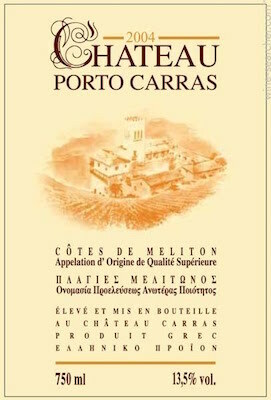 From the first great Greek wines, Château Porto Carras marries French varieties by Greek indigenous Limnio, giving us his version in quality red aging. Rich, full and spicy, a favorite companion of good eaters meetings. Black and brooding, with toast and vanilla showing on the nose, followed by earth and tobacco on the palate. It’s medium-weight, slightly creamy and dense, yet with a touch of acidity on the finish to give it cut.